No jewelry collection is complete without a pair of classic hoop earrings. In the hands of our Italian artisans classic hoop earrings become art. 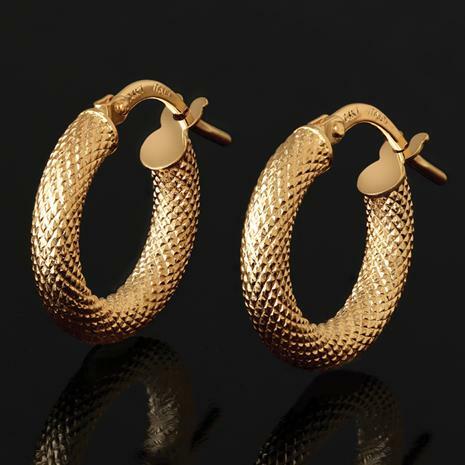 The Strutturato Hoop Earrings are an elegant musthave that shines with lux texture.